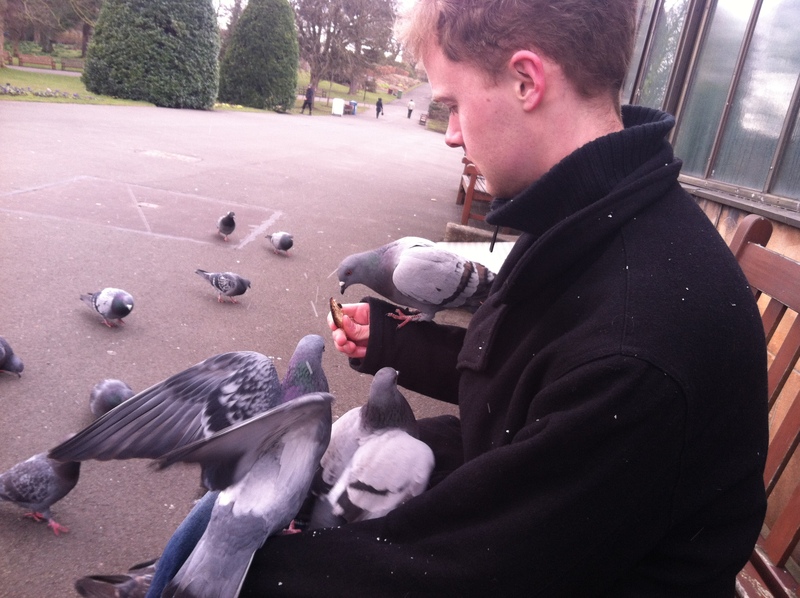 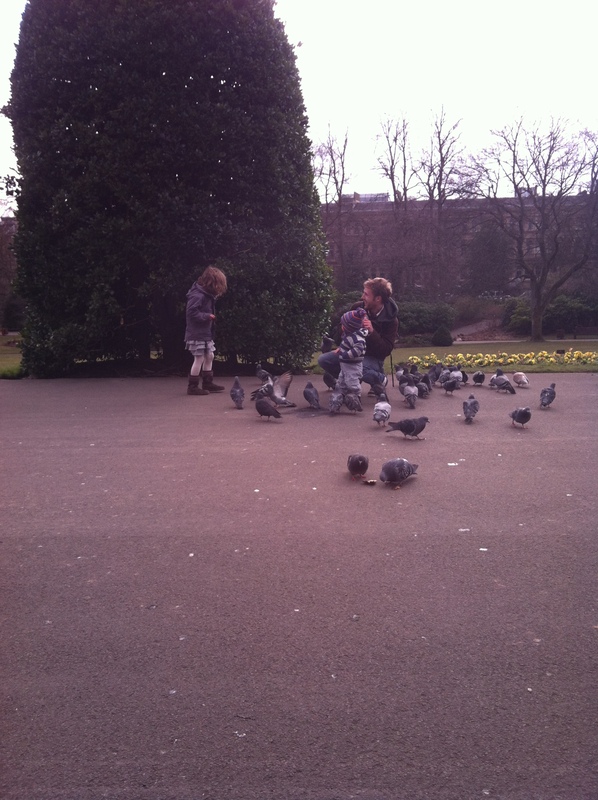 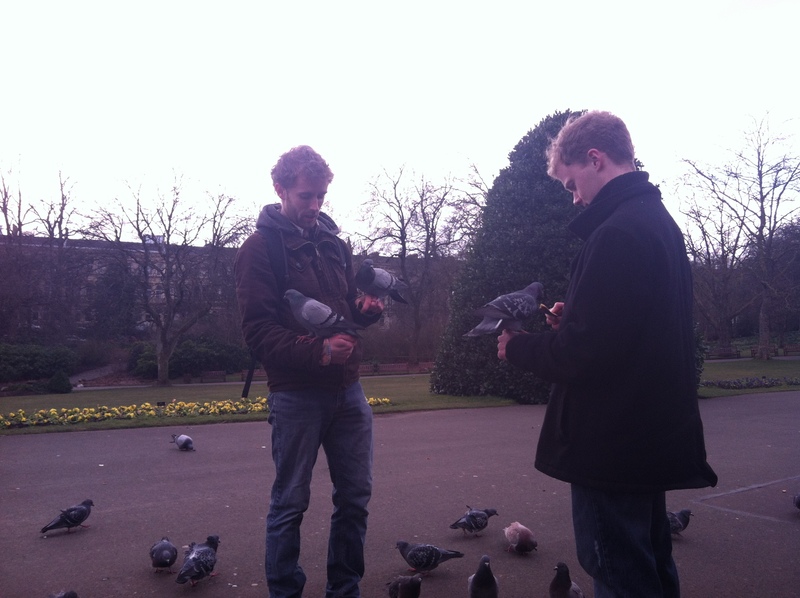 Yesterday, we took the burnt bits of the bread that we made and went to the park to feed the pigeons. 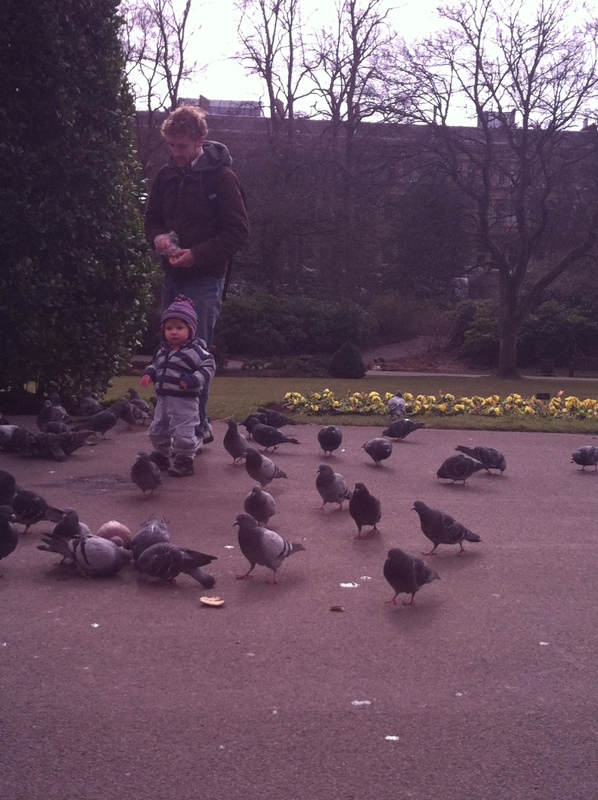 Miles absolutely loved it. 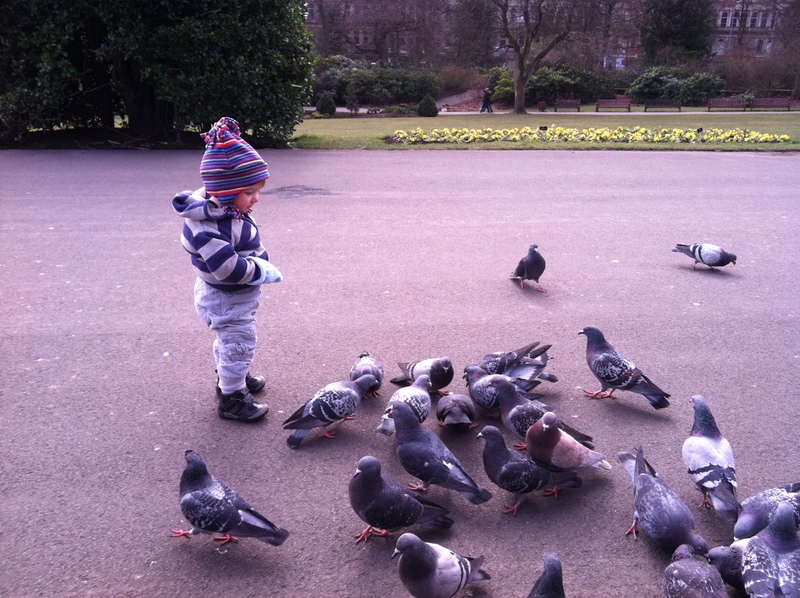 I think his huge obsession for birds grew even bigger. 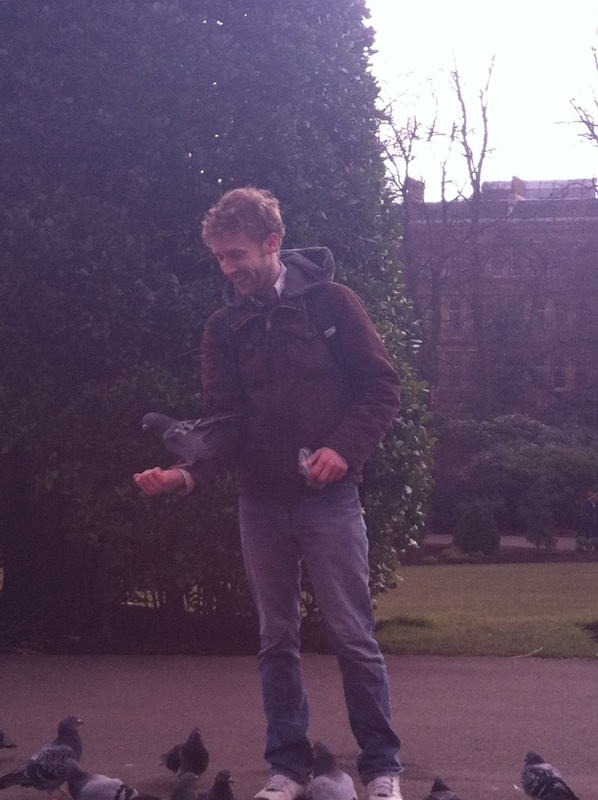 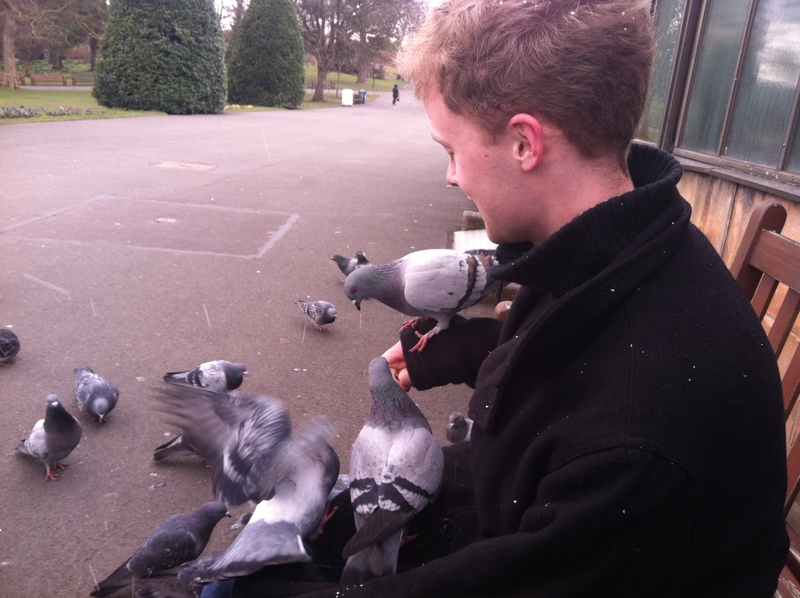 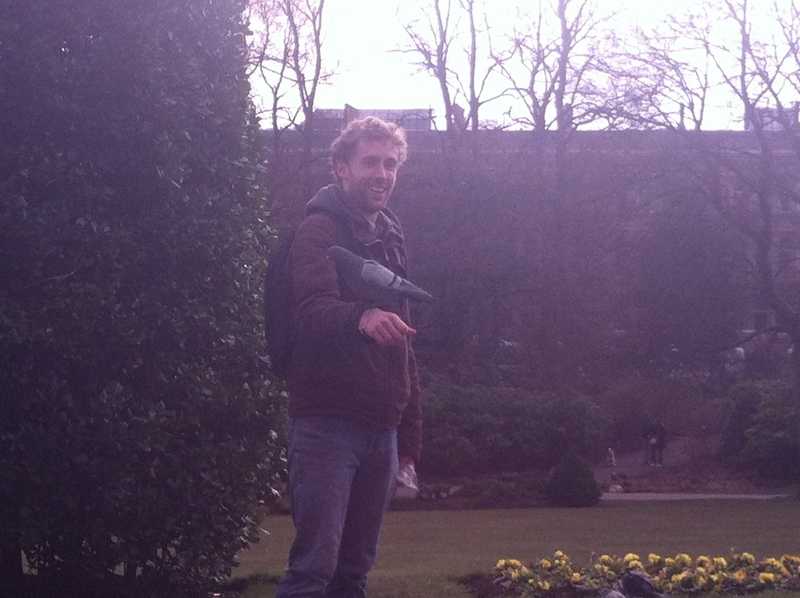 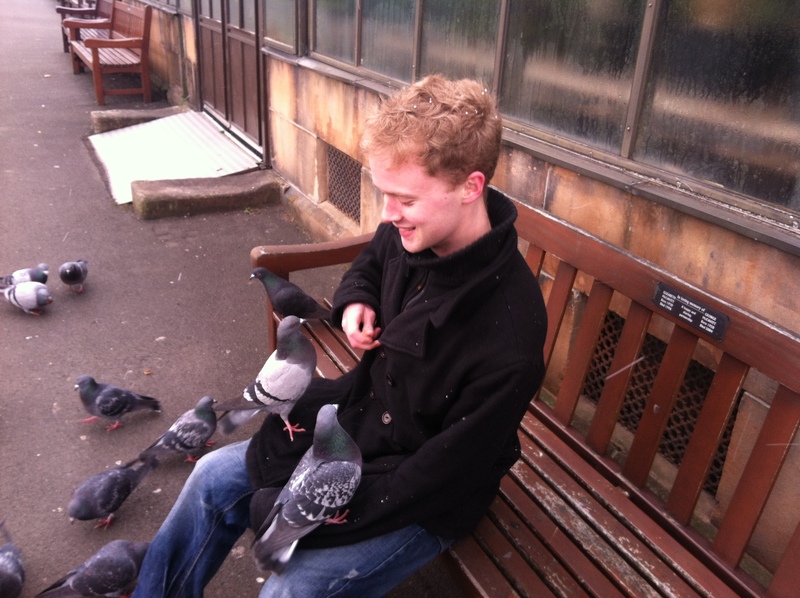 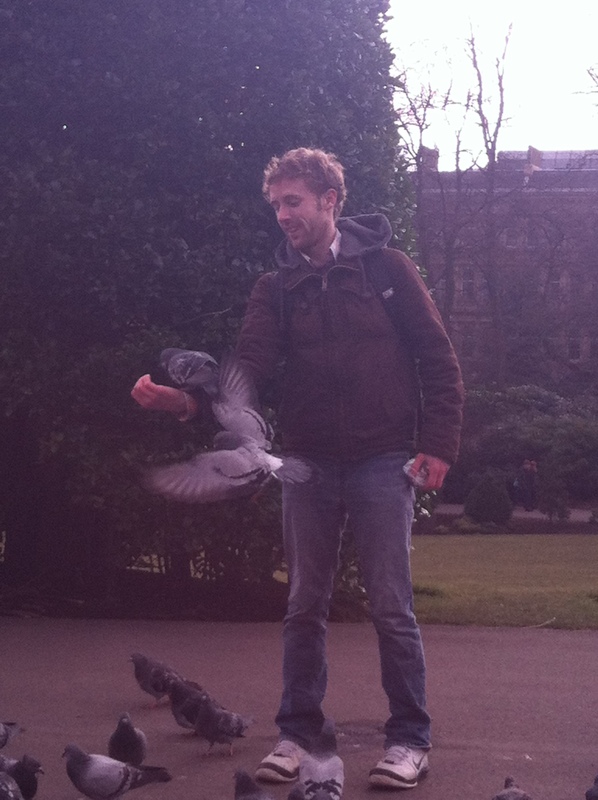 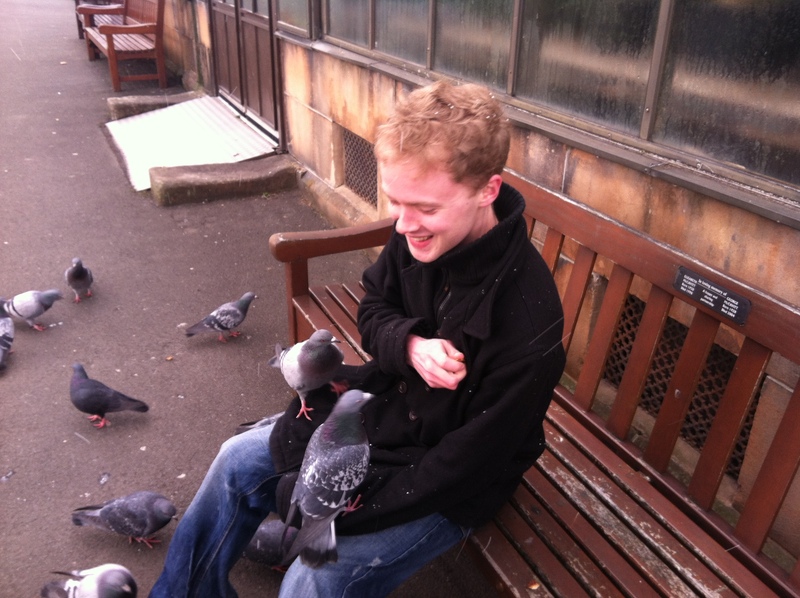 The pigeons were surprisingly very brave. 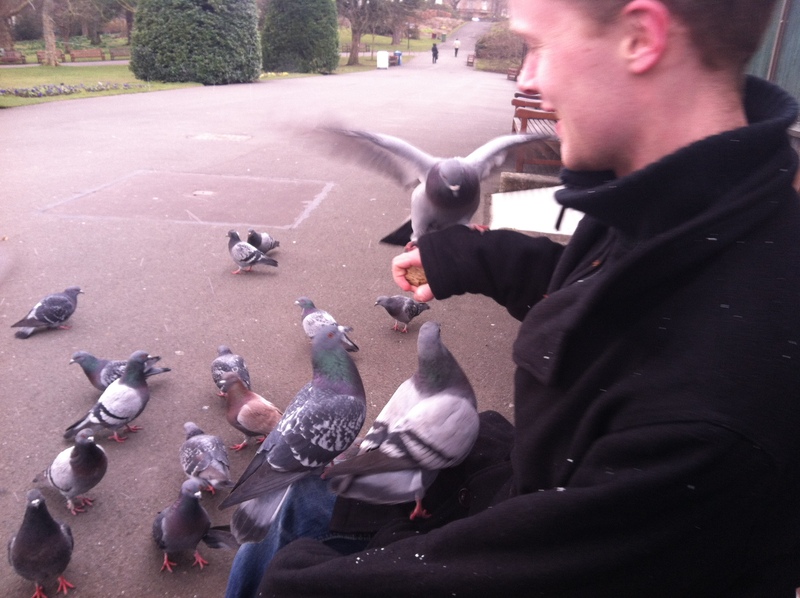 They would jump up on our knees and arms looking for bread. 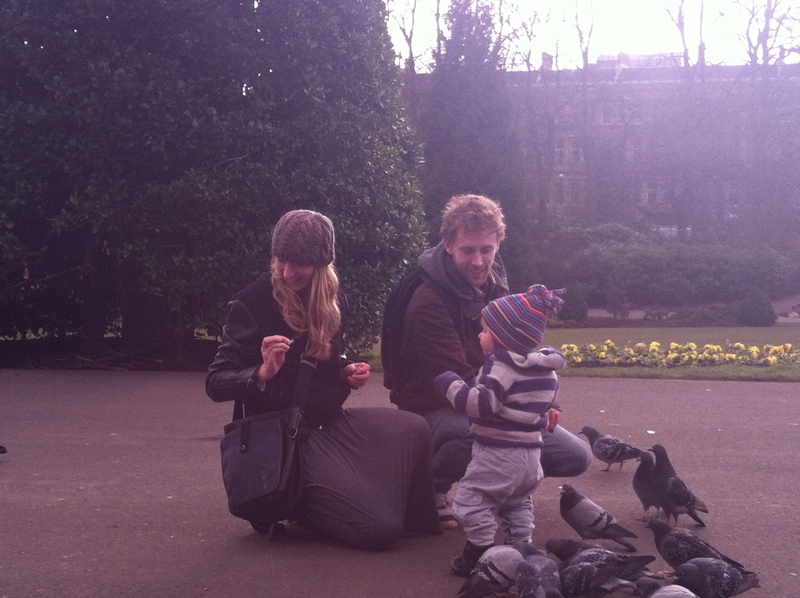 One even landed on Miles’s head! 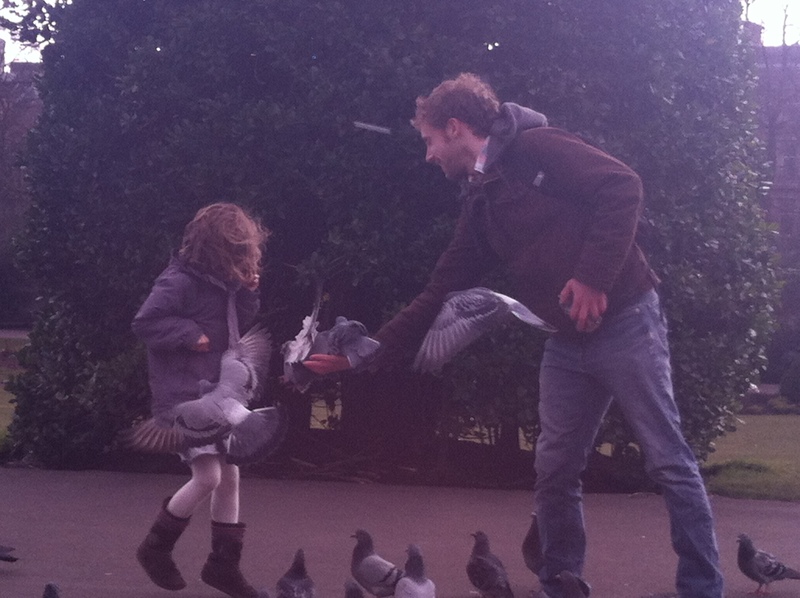 (scary!) 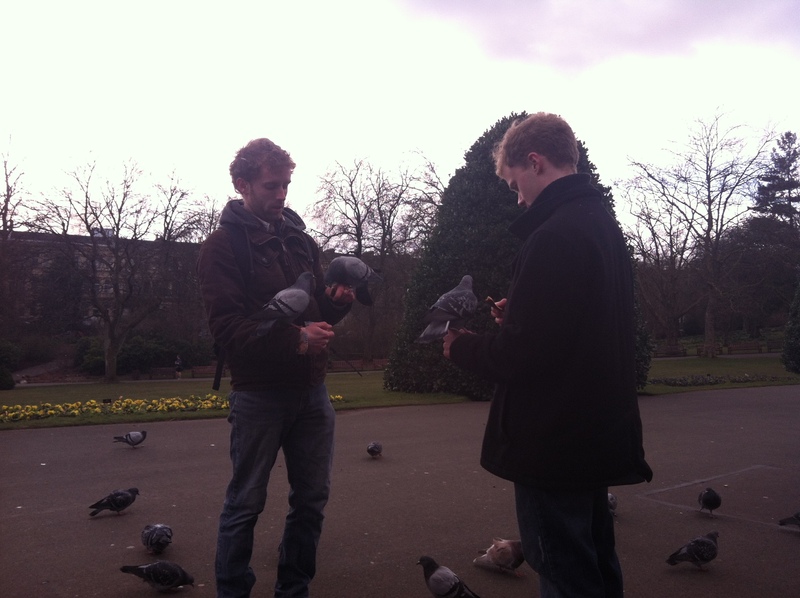 It was such a great experience. 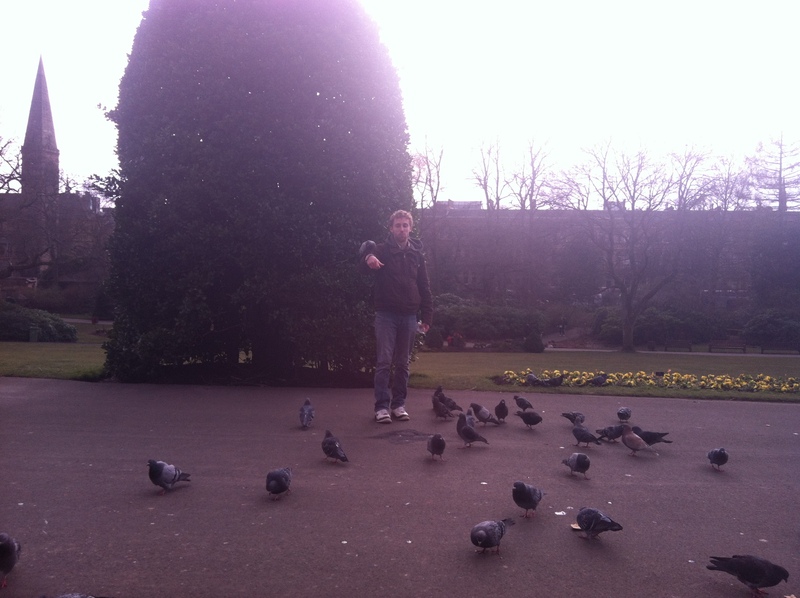 I am so mad at myself for forgetting my camera, but I brought my iphone so here is the full photoshoot. 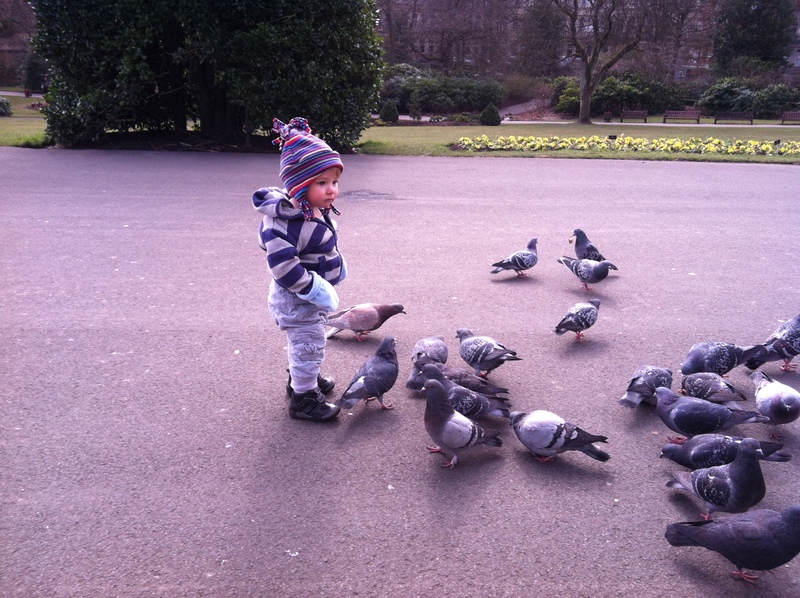 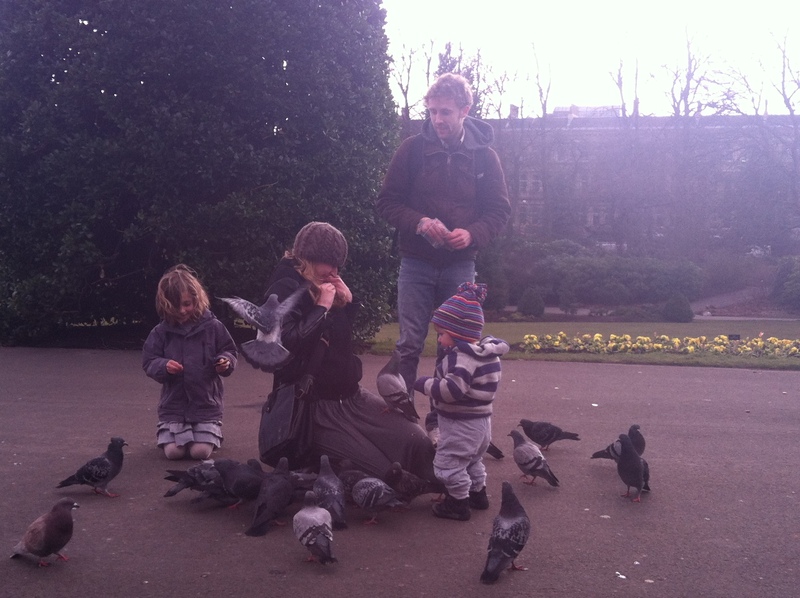 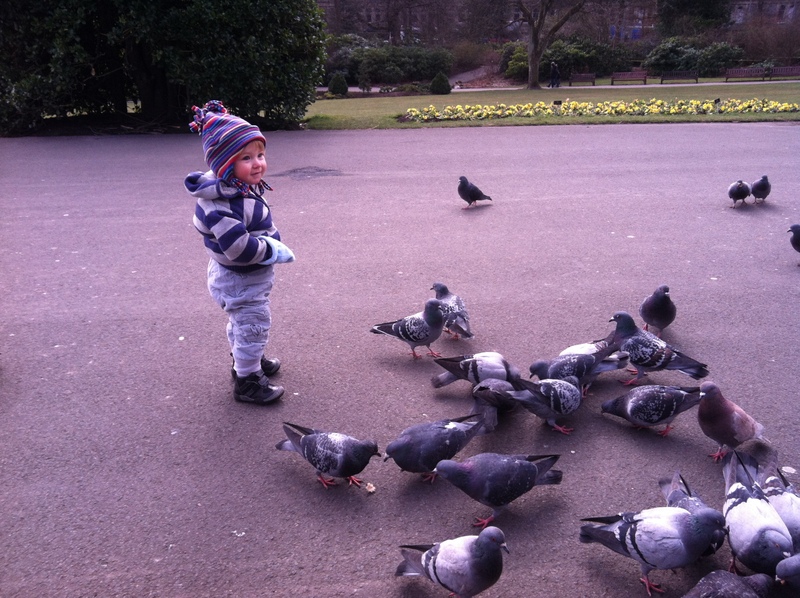 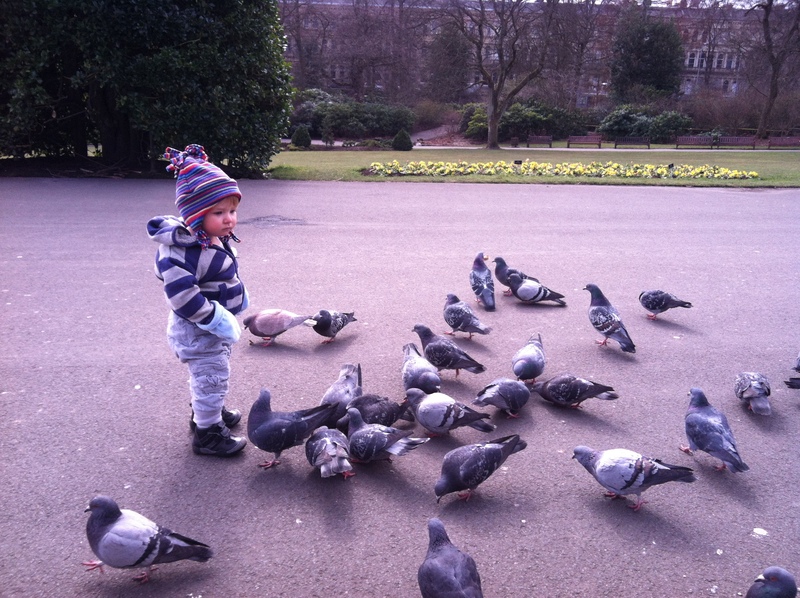 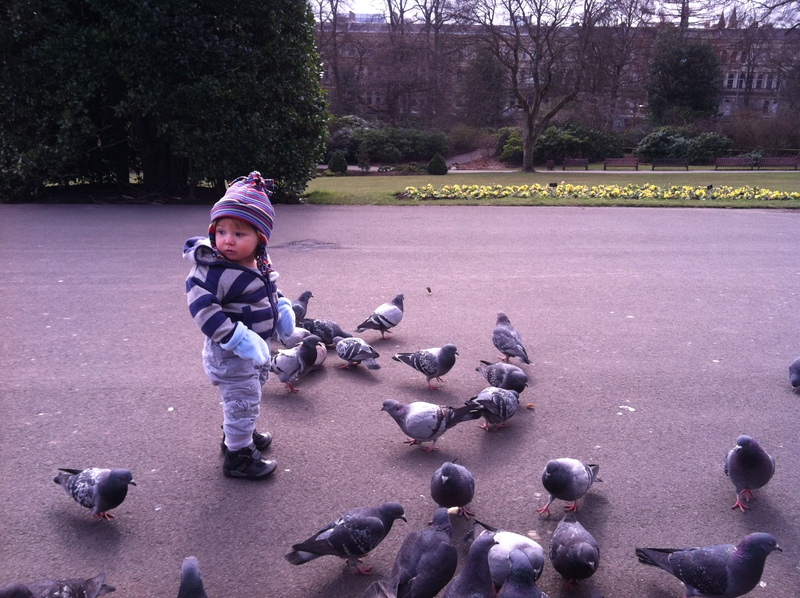 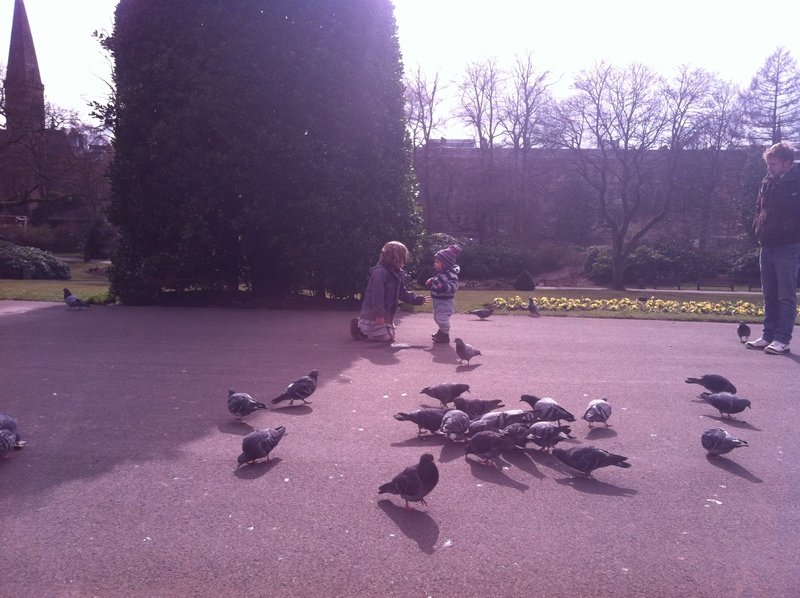 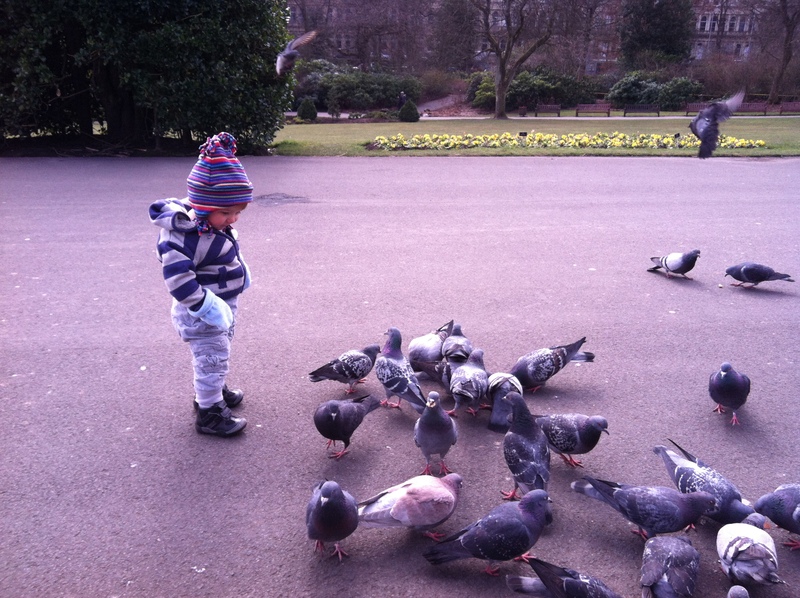 The little girl in the photos is just a girl we met at the park who joined in our pigeon feeding. 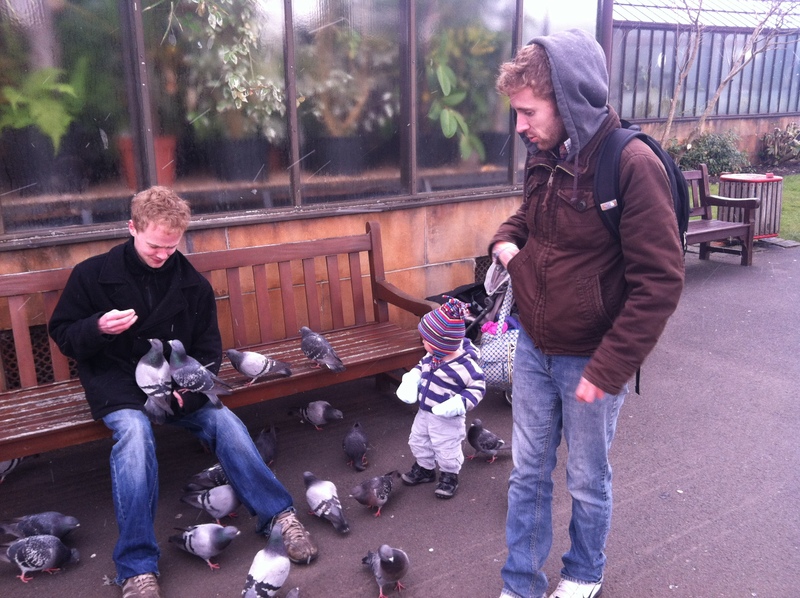 The two men in the picture are my husband Joe and his brother Shaun.